Kirsty and Rachel are thrilled to be entering a charity fashion show where children get to show off their own designs. 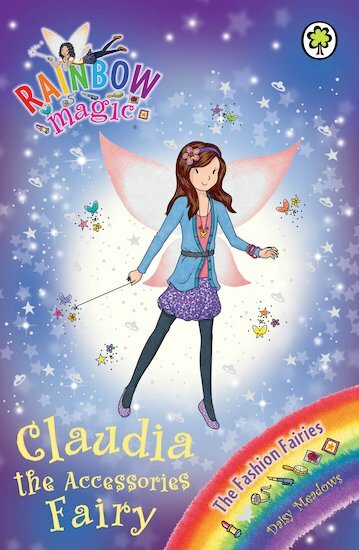 Unfortunately, Claudia’s magical necklace has been snatched by cheeky goblins! Without it, scarves tear, gloves get lost and bead strings break. Can Kirsty and Rachel get it back so that everyone is dressed for success?